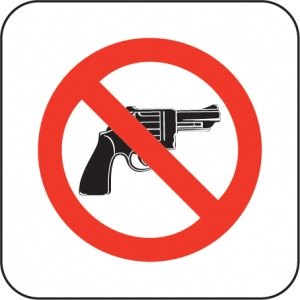 John Tory’s again voicing his support for a city-wide handgun ban as a deadline to submit feedback to Ottawa approaches. The Trudeau government is looking into a possible ban and as part of those efforts, a website was set up last month to solicit residents feedback. The mayor’s encouraging residents to take part before tomorrow’s deadline. ”Part of the problem at the moment is that people can legally buy handguns; in fact they can buy 10 and what is happening is that people are buying 10 handguns perfectly legally, filling out the paperwork and then trafficking them to criminals,” said Tory. 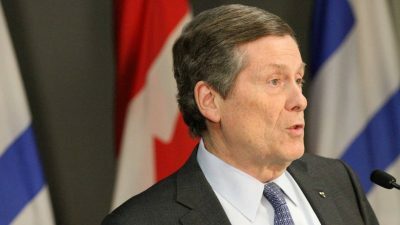 The mayor began advocating for a ban after a rash of deadly shootings this past summer, at which time he sent an open letter to the prime minister requesting Justin Trudeau enact the legislation required for such a ban. Minister of Border Security and Organized Crime Reduction Bill Blair’s conducted eight roundtable sessions in four locations concerning a possible handgun ban and also met with experts and stakeholders from across Canada. Blair’s report on those consultations are expected early next year.